If you’ve ever flown out of Newark Airport, you know it can be a crowded place. 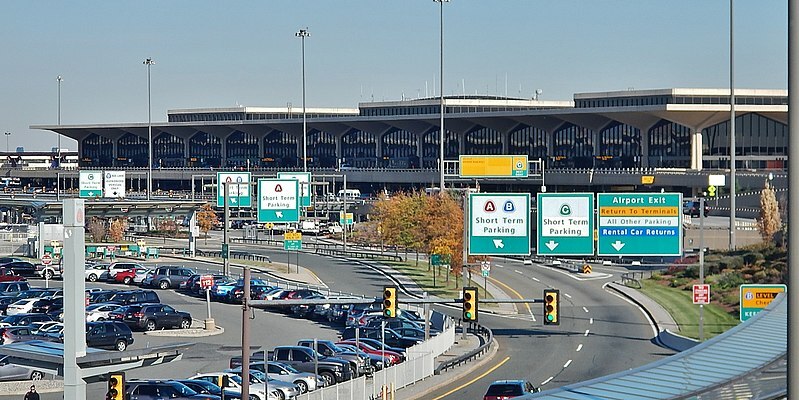 At any give moment, there are thousands of travelers trying to catch their flight, and many of these travelers are utilizing the EWR short-term parking lot. This means after finding your way to the lot, you’ll have to compete with other travelers for a spot. EWR doesn’t guarantee parking spots; choosing to park there means you run the risk of crowds and a full lot. When you park with Value, you’ll never have to fight off another traveler to park. When you make a reservation in advance, we’ll set aside your own personal space; you won’t have to worry about limited parking. Security is important, whether it’s for one night or five. At Value, we work hard to keep our vehicles safe. Our lot is bordered by strong, sturdy fencing and is lit by lots of bright lights. In addition, we’ve installed surveillance cameras throughout the property. And because our lot is open 24/7, there’s always someone on patrol to make sure our vehicles are protected. When you choose EWR short-term parking, you’re not guaranteed the same level of security. That’s why so many travelers turn to our family-owned parking lot instead. Make your short-term parking reservation today and enjoy all of the conveniences Value Parking has to offer. This entry was posted in Parking and tagged airport parking, local business, Newark Airport, safety.